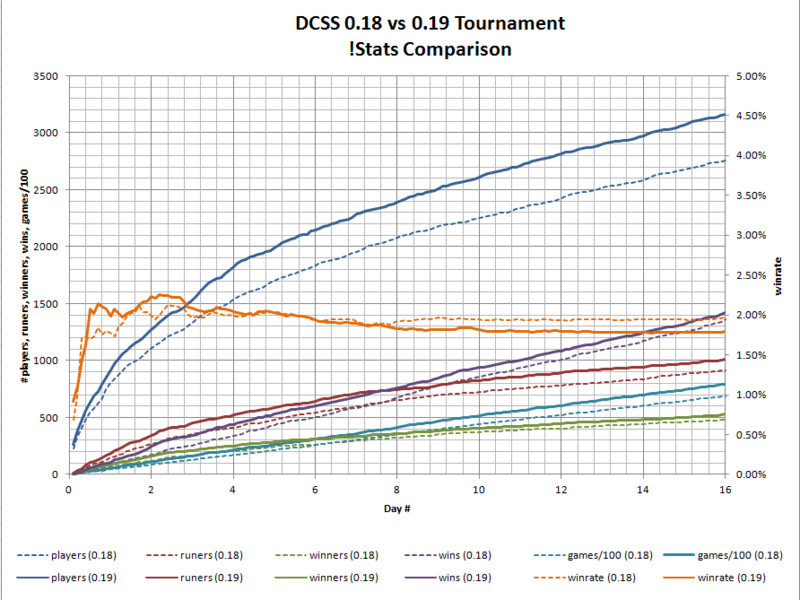 4 Responses to "0.19 Tournament Results". Wow, that streak ending hobgoblin death is brutal. This game is great. Saw the dynast streak breaker live. I think this was a case of getting tired of playing more than anything else.